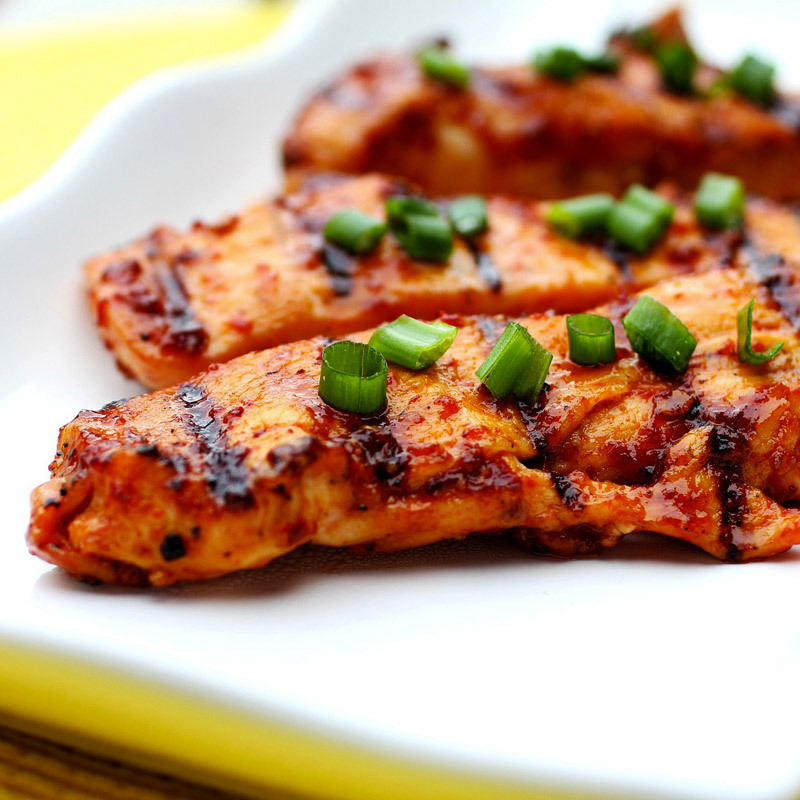 Our Sweet and Grilled Spicy Chicken Teriyaki is an easy dinner dish that everyone will love. As the Ghost Fire BBQ Sauce and Angry CranCot Paradise Pepper Sauce blend together over the heat they create a unique fusion of hot and sour. Combine all the ingredients in a bowl and let sit for for at least 6 hours or ideally overnight. Place the chicken tenders on a preheated grill and glaze chicken with leftover marinade as it cooks. Continue cooking until the internal chicken temperature reaches 165 degrees fahrenheit. Alternatively, you can cook this chicken on the stovetop. Remove chicken from grill and let chicken rest for a few minutes on a cooling rack or plate. Serve on a plate and top with green onions. Add rice to make this Sweet and Spicy Grilled Chicken Teriyaki a complete meal. ENJOY! I’m Karol! 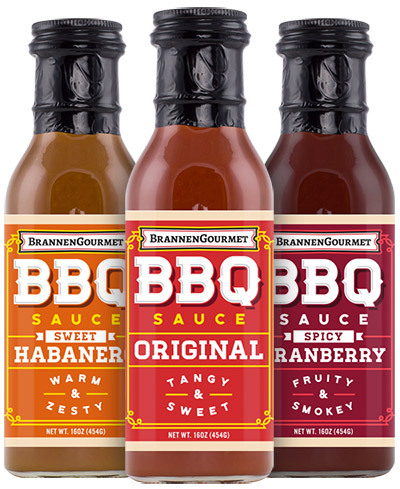 Owner and founder of BrannenGourmet. I love to create delicious recipes and share them with you.